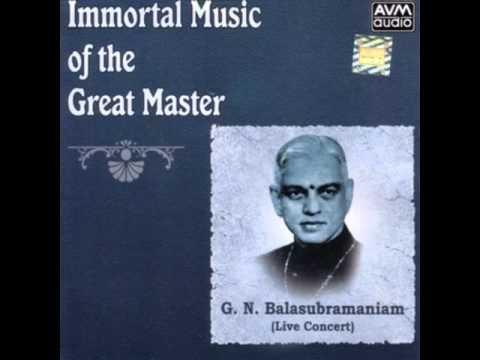 Here is a small snippet from the vast collection of scintillating Carnatic Music of the Great G.N.Balasubramaniyam, who made a revolution is raga rendering with his inimitable lightning “brighas”! 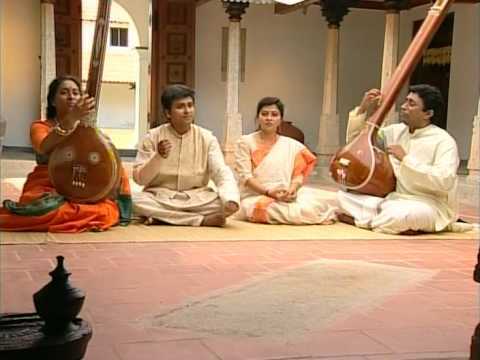 The piece is a composition by Papanasam Sivan in the raga “Kapi”. ← Internet on the John! I tried but message comes as “Loading failed”. Any clue?? Again I tried. I could get thru’ and listen. Thanks. Nice song. Expect more from you. I’ll try and add more. Would you like to d/l too? Very nice rendering.Good recording.Please host more songs of GNB if the recording is as good as this piece. Thanks, Ramamrutham, Venkat and Chittoor Ramachandran. I’m trying to make a subdomain dedicated to GNB. great Sri GNB and you have chosen one of the songs which he made famous to start with. Good work. Thanks for the song. Good recording..
Hello SK, Excellent! Would be great if you can supply more to our ever hunger ears. thanks. Hi, The recording is clear and good. Expecting the release of the exclusive sub-domain dedicated to GNB. Thanks, Ajit Ranganathan, Suresh K, , Rathinam, & lavanya! The GNB portal is coming up soon. Your efforts in putting up this song are as great, as this song itself.